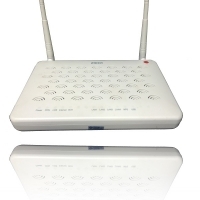 BiPAC5210SRC » Products » Astra Communication Service Co., Ltd.
Billion's BiPAC 5210S RC is an easy-to-use yet economical pack of ADSL2+ Modem/Router with one Ethernet port and one USB port. 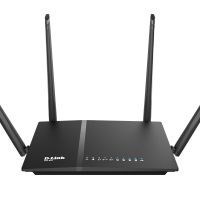 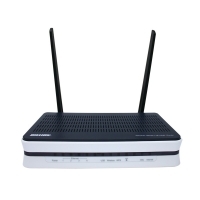 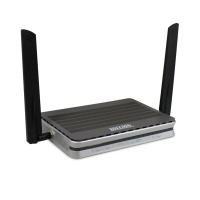 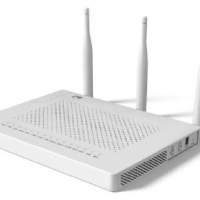 It complies with the latest ADSL industry standards, ADSL2 and ADSL2+, for high-speed Internet access. 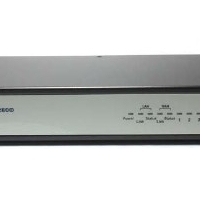 The BiPAC 5210S RC can connect directly to two computers, or more by using a switching hub, through USB and Ethernet ports, users can easily benefit from express speed and better data transmission via firmware upgrades to ADSL2 / ADSL2+*. 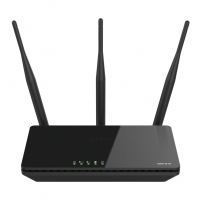 Powerful SOHO Firewall features are integrated to protect users from hacker attacks and ensures high-level security with VPN pass-through. 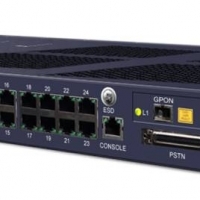 In addition, Universal Plug-and-Play compliance and the Web-based user interface make network management easy. 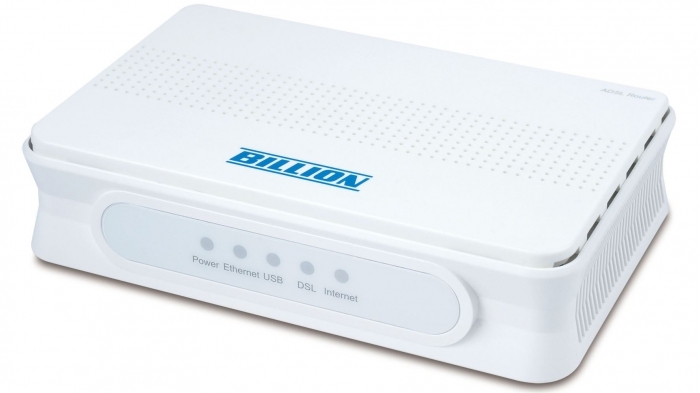 The BiPAC 5210S RC is truly a value-for-money model designed for home and SOHO Users.